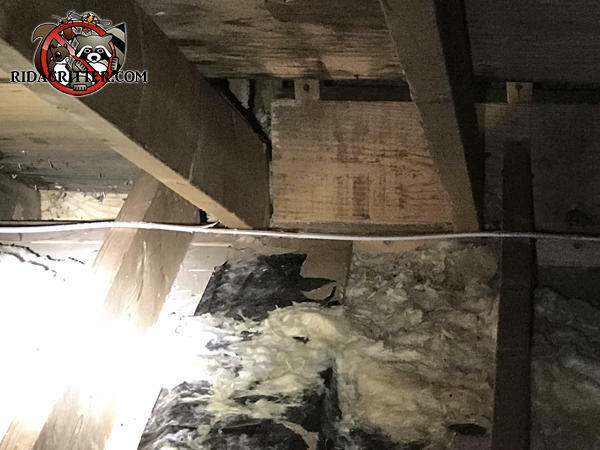 This insulation has been damaged, contaminated, flattened out, and plain disappeared from this attic in Senoia. It's suffered every indignity and injury that can be done to insulation. Luckily, we have the equipment and trained technicians to replace it.